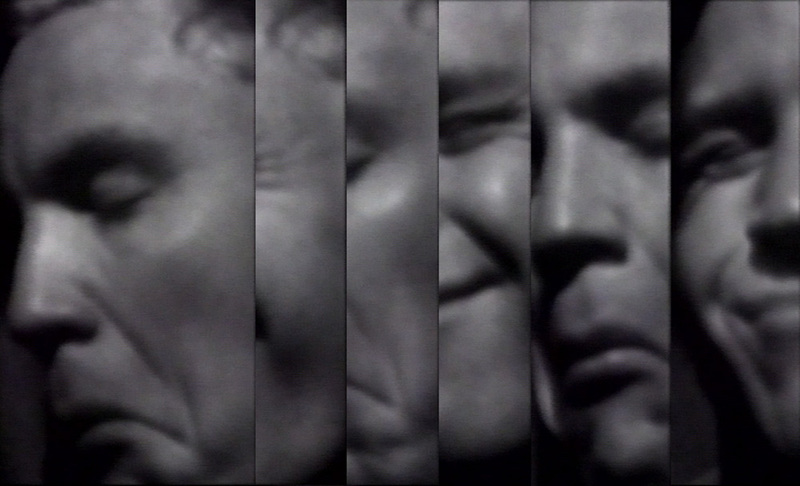 An abstract collage from segmented videos, produced and appropriated, combined to respond: I don’t know who that is. A reflection on self-identities edited and cropped into clips, producing tensions between subject and other. ICH WEISS NICHT WER DAS IST describes moments of intimate emotions, torments, sexualities and multiple subjectivities.